Who is your favorite character from the first 4 parts? 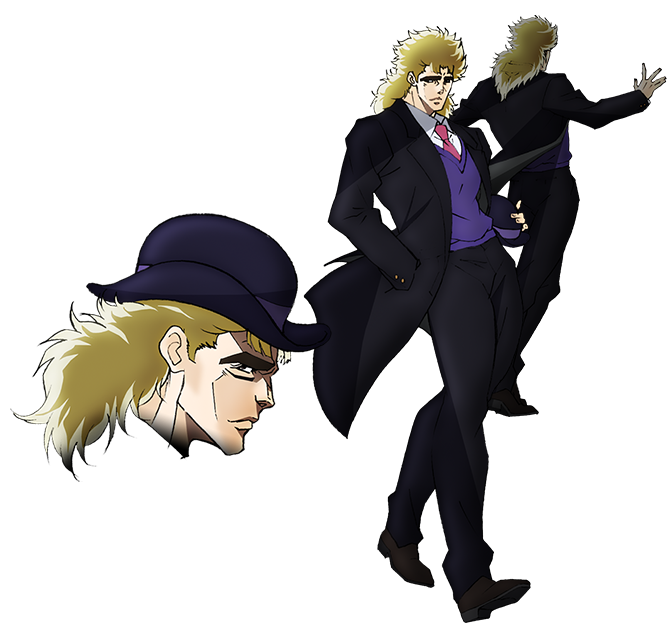 [email protected] Speedwagon: WILL MY HEART THAW THE FROST? That was sooo corny and hilarious. I agree, with you Necro that at least he wasn't completely useless this time around. I also liked the mini history lesson about Turkus and Bruford. 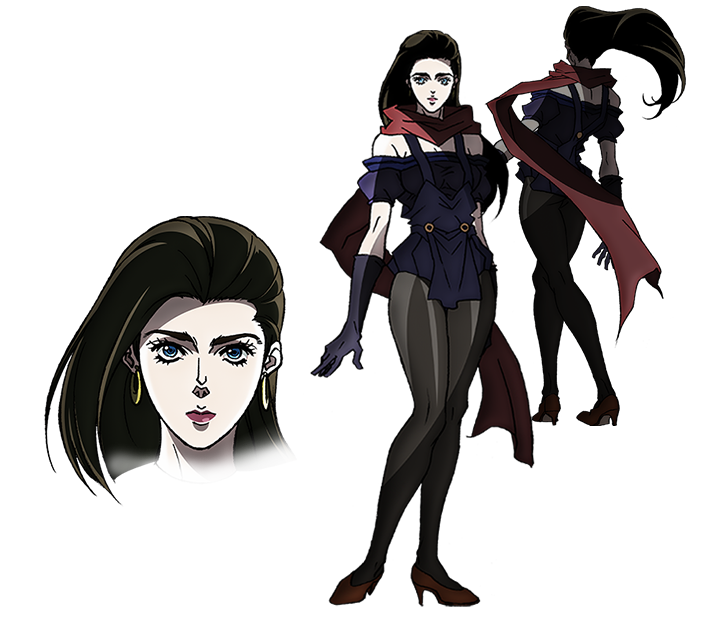 And Jojo was pretty cool too, thinking fast about how to defeat Turkus under water (was it Turkus? 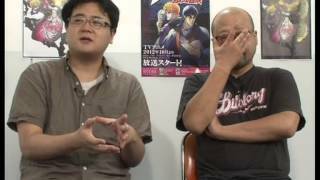 not sure which is which ) I have to laugh at their exaggerated reactions to events and how they are constantly coming up with GAR moves that will surpass even their own previous GAR fighting. How can you call that GAR? Its wanna-be GAR nothing more, if even that. Since you cant take it serious what they do its impossible to be GAR. The problem is this is GAR at it's finest. I mean when manly men do manly things that right there is more or less GAR depending on what the manly thing is. Normally it's when people fight you know that is when manly changes to GAR here. Pretty much this sieres is GAR at its finest before GAr was even considered as a word mind you. Besides this series generated a few memes outof it to the point where the anime community can pick up on things without even trying. Heck this series can be consdiered as a cult classic when it comes to all things anime. So with that being said them doing an actual anime this time around instead of a random OVA goes to show you that its manliness needed the right people along with the right animation for it to work as it does so far. Zep: "Hey baby! How many lives have you drained to heal those wounds?" Dio: "Do you remember how many loaves of bread you have eaten in your life?" 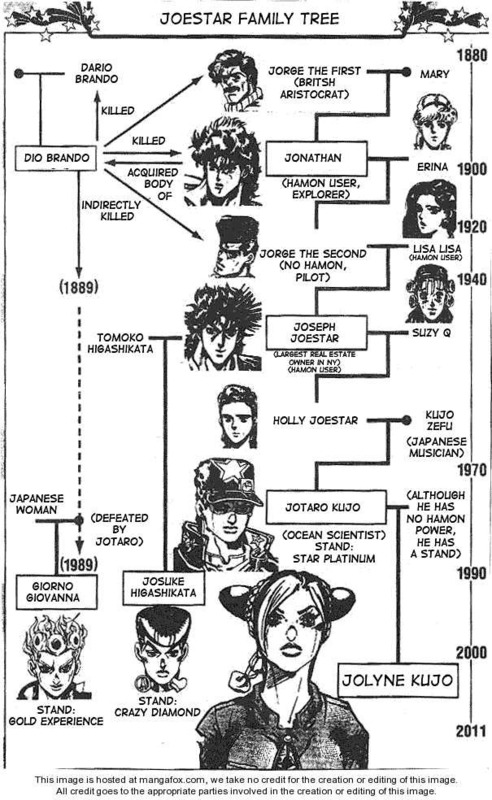 ^ Yeah now at least it's clear how come JoJo survived from classical England to modern-ish world. I kept wondering, but it seems logical now that we know that he can receive life energy from others. "Yeah now at least it's clear how come JoJo survived from classical England to modern-ish world. 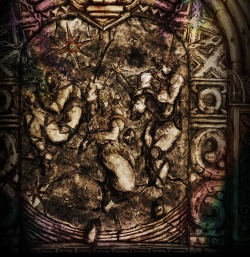 I kept wondering, but it seems logical now that we know that he can receive life energy from others." Actually Jonathan himself doesnt survive from 1800 england to modern world, his bloodline does. 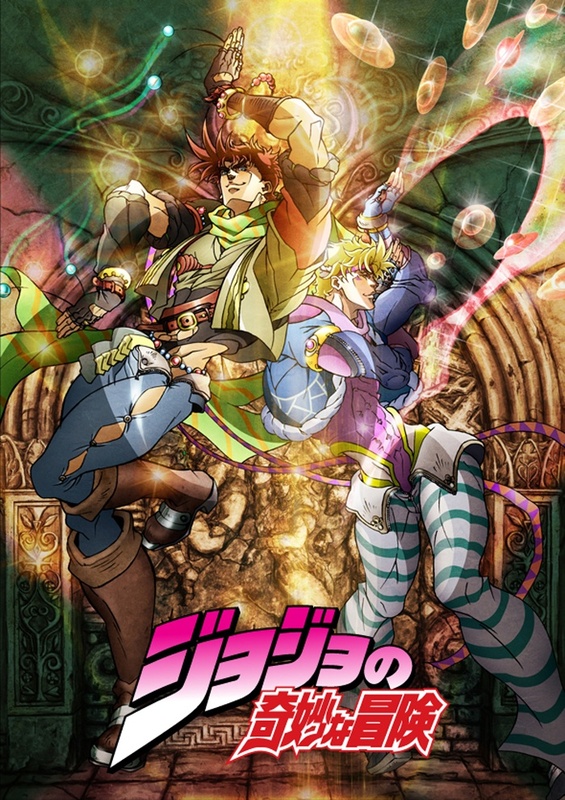 Each series of Jojo's Bizarre adventure focuses on the Joestar bloodline with a new "Jojo" each series. 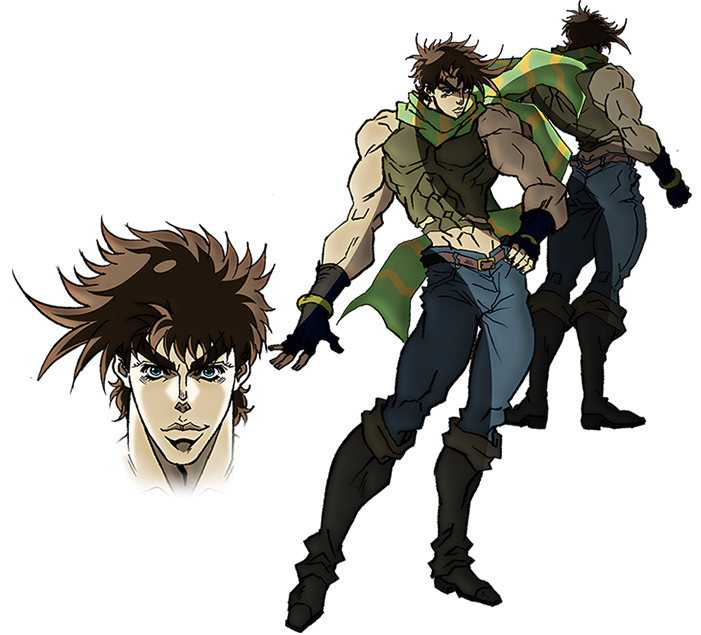 Next season will be Jonathan's son Joseph Joestar. 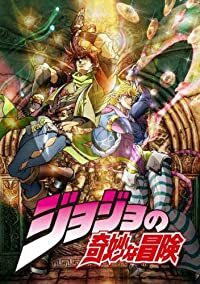 I am a huge fan of the Jojo series and ive read every single manga to date, and i must say I'm slightly disappointed in the animation budget for this series. Altho its not terrible, its just sad to see such an iconic series cut so many corners in the animation. However I wont let that ruin my joy for seeing this series finally animated in the first place. Well for some reason I almost want to say that Jojo's manliness went up a level after Zeppeli's manly manly death happened here. 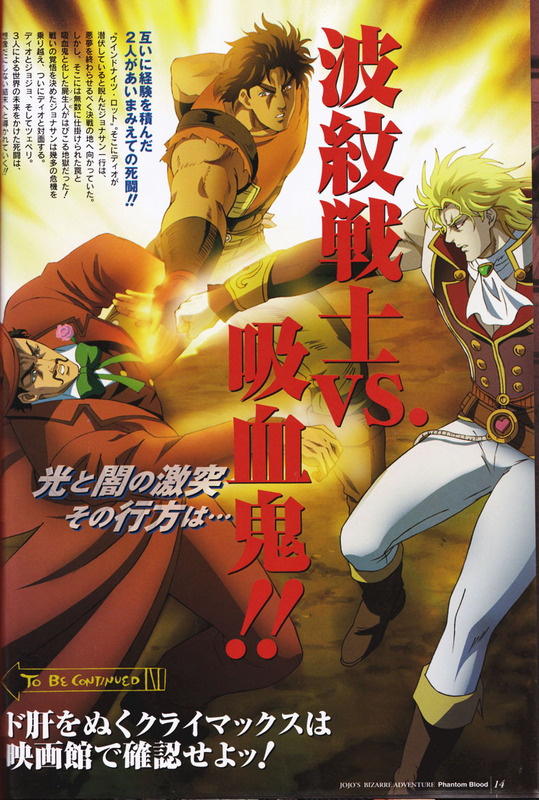 Also, for some reason I want to say that this series is more or less a hommage to Fist of the North Star if you will. I mean for a moment there I thought he looked just like Kenshiro witht eh exception of having bluish hair and doesn't have the Seven Scars. 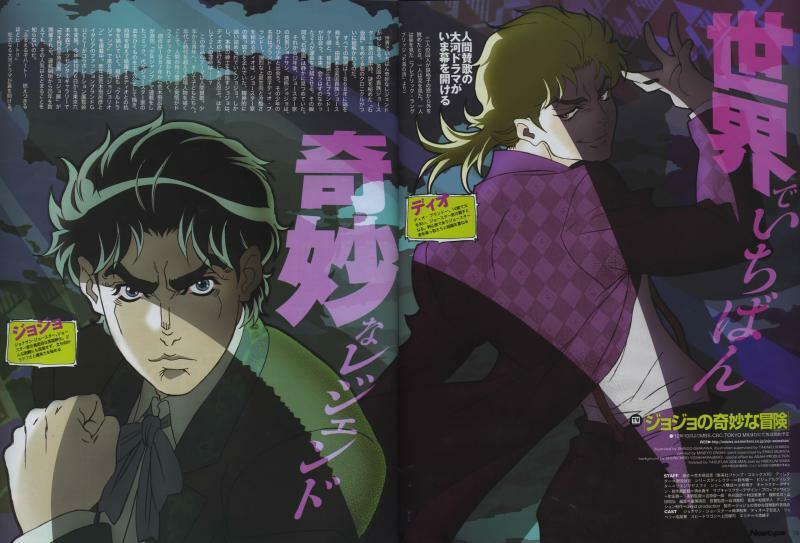 Also, the CMs pretty much not only shoed how manly the Jojo seires is, but also the the Jump manga as well since... well... it had a thing for Stiens;Gate in it. I wouldn't say the series cuts that many animation corners. I mean, sure, it's not one of those high-budget shows like a few this season, which seem to have blown all the money on graphics and animation, but I'd say it's pretty competent in the "average" range. 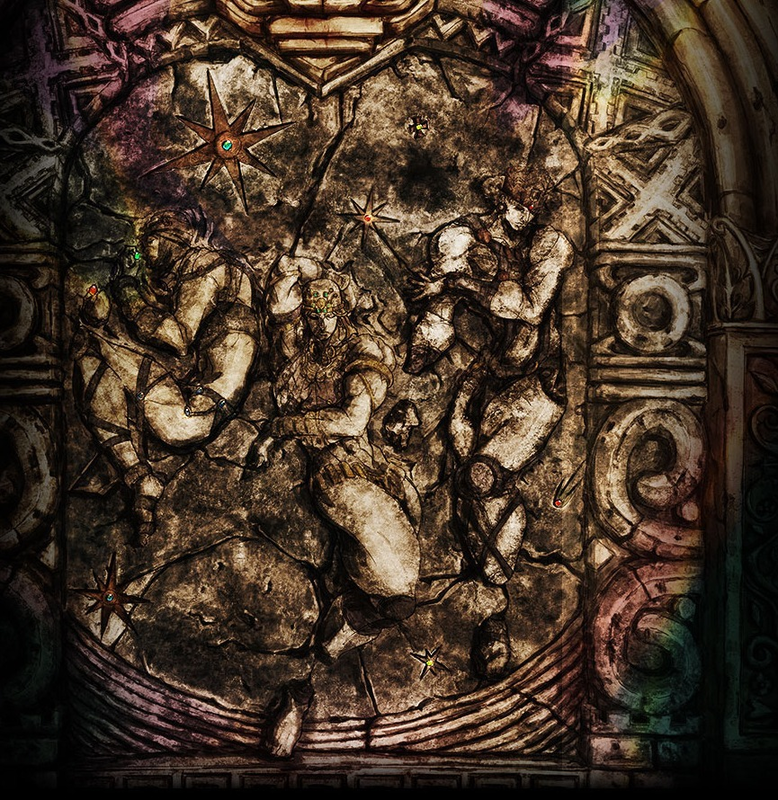 Besides, some of the "cut corners" might be intentional stylization. 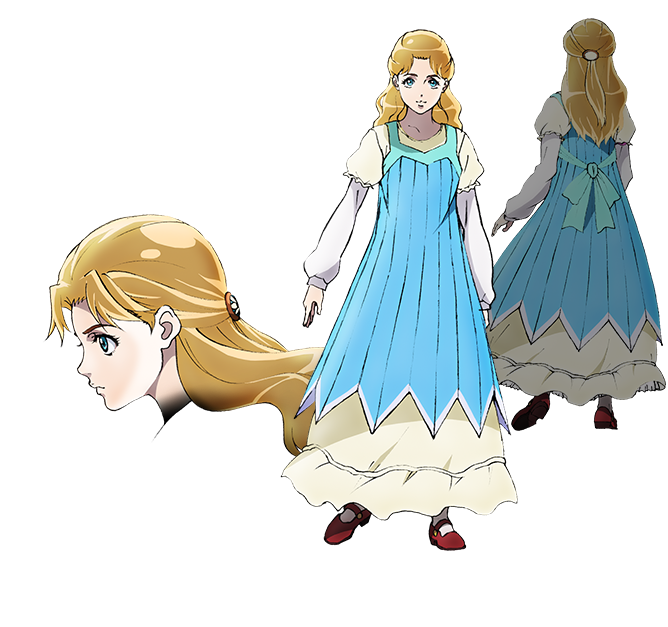 The only thing that looks really bad is the OP sequence, though that's more because of 3D misuse rather than poor budget. Yeah, your right. It might actually be stylization with some of the things they have done. 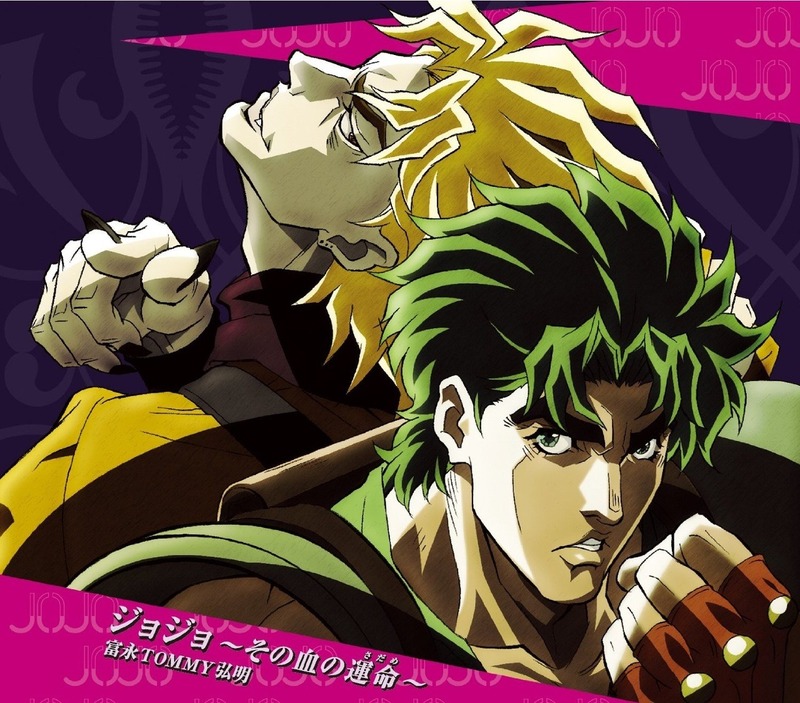 Im a HUGE fan of JoJo so Im very happy to even see this series get animated in the first place. I remember buying a imported Ps2 just so i could play the Part 5 JoJo game that came out, worth every penny. Well all I can say is that was a fight on EPIC Proportions there. While I can say that this is mostly the end of the Stone Mask arc there is one last thing before the arc is fully over now. 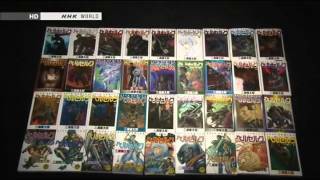 Although I now wonder what the next story arc will be like. Although it feels like the sub group here got a bit lazy it seems. I mean there were prats that felt like they were saying more then just waht they actually at with the subs on screen though. Although I kind of wonder what will happen to Strights since his partner Dire died here. Bad music reference I know but I couldn't resist there. But yeah, fun episode, though the preview suggests that the next one will be rather sad. 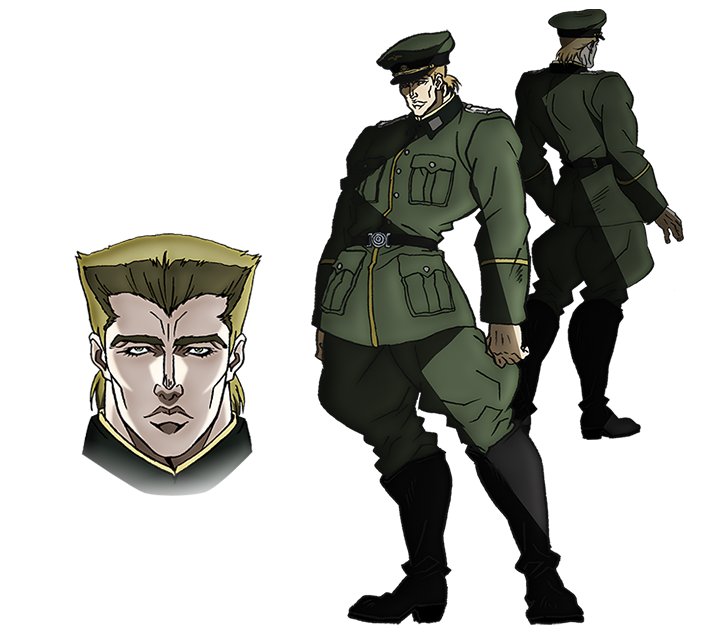 :/ Also, Dire looked suspiciously like Polnareff, I wonder if there's a connection; probably not. This is the kind of show, which through sheer buildup and atmosphere forces you to cheer for the characters and get really involved. The story's ridiculously basic, and everything is ridiculous and cliche, and yet you can't help being drawn in even as you laugh at the silliness of it all. Edited by Ausdoerrt, 25 November 2012 - 01:09 AM. Wow, this turn of events .... well lets see how this goes, dont like long story, bu dont like short either, so in a way this is somewhat experiment but again 2 brothers in the end.. so i think the history will remain the same, didnt read manga sorry but as turns go i really expect something like dio past his blood to johnathan before dieing and one of the new brothers will find his remains, as shown in last seconds of ep. Edited by Jangil, 02 December 2012 - 04:42 PM. 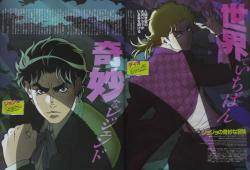 Synopsis: Based of volumes 5 to 12. Begins in New York City, moves to Mexico briefly, then to Italy and finally, it ends in Switzerland, during the year 1938. 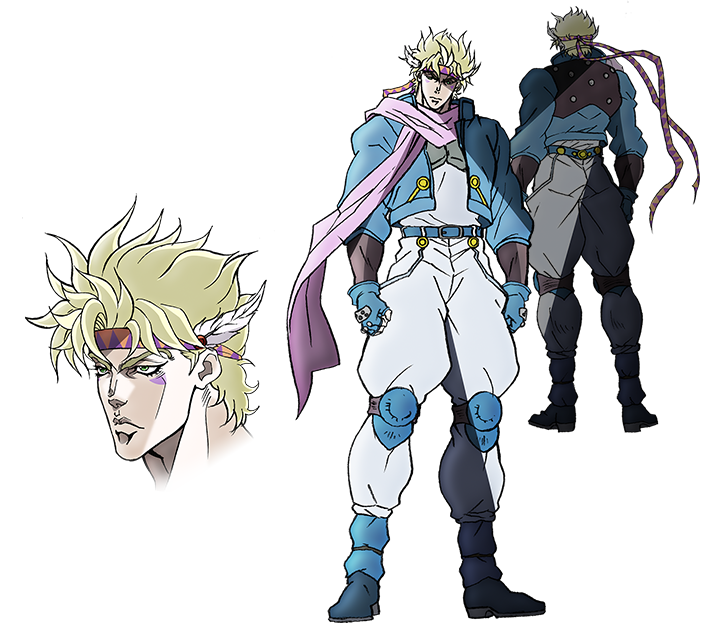 Its main protagonist is Joseph Joestar, the grandson of Jonathan Joestar. I definitely like the new OP, it's hella groovy! not only that but the entire soundtrack of this arc 2 is completely different except for same ED song of course, also noticed its 2nd OP has character designs ala Street fighter or more like the other way around (JBA manga is from the 80's)... about ep.12 I'm glad Buddy Waters fansub released it quickly ^^ not only Santana's poses but Stroheim's overreactions and JoJo's crossdressing were hilarious, also is just me or the music I heard at minute 20 is from "Owner Of A Lonely Heart" by Yes? 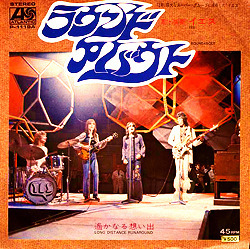 is the band of its 1st ED after all o.O could that be the 2nd ED?